Abstract: CUBE (combined uncertainty and bathymetry estimator) is a widespread algorithm in the world to automatically detect and process multi-beam sounding outliers. While, little is known about its core algorithms and parameters, which is not good for the localization of this technology. 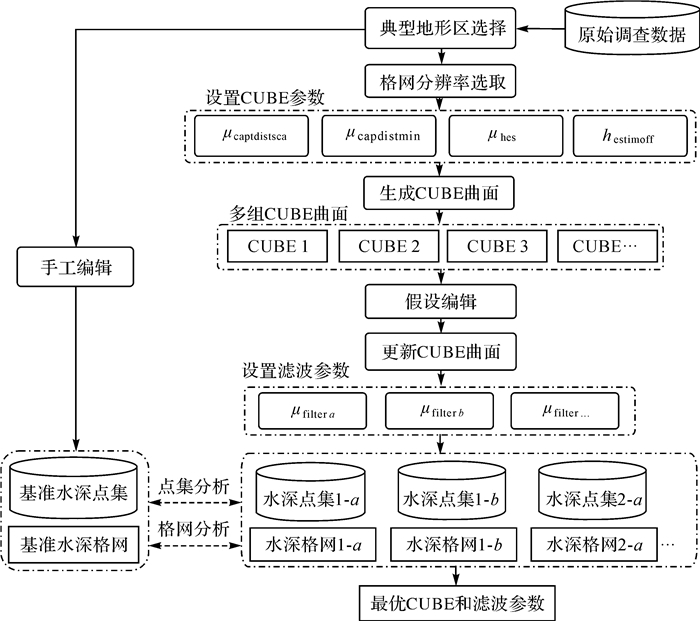 In this paper, the basic principle, mathematical model, key parameters and processing steps of CUBE algorithm are elaborated. Then a method of parameter optimization selection combining CUBE and surface filter is established. And an example is presented, in which optimized parameters are selected by choosing typical bathymetric area, parameter test, comparative analysis and etc. And the optimized parameters are verified with the observed data in the Taiwan Banks. The results show that the optimized parameters can effectively improve the accuracy and efficiency of automatic processing of multi-beam data. 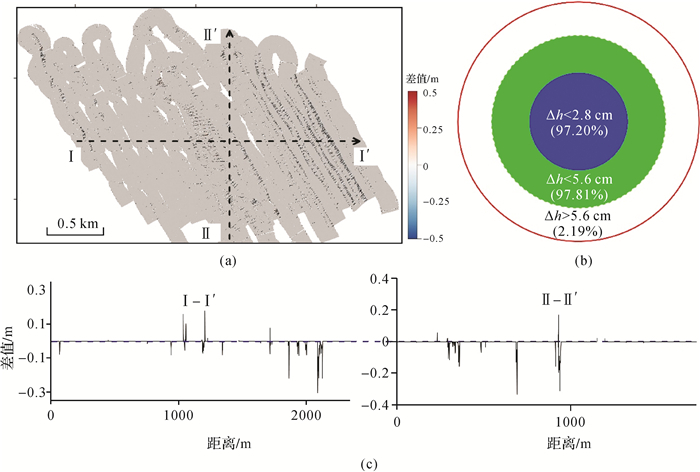 The technology in this paper can provide reference for deepening research and development of domestic multi-beam sounding processing software and multi-beam data processing. 序号 CUBE参数 μfilter S.A./(%) G.A./mN.D. 李家彪. 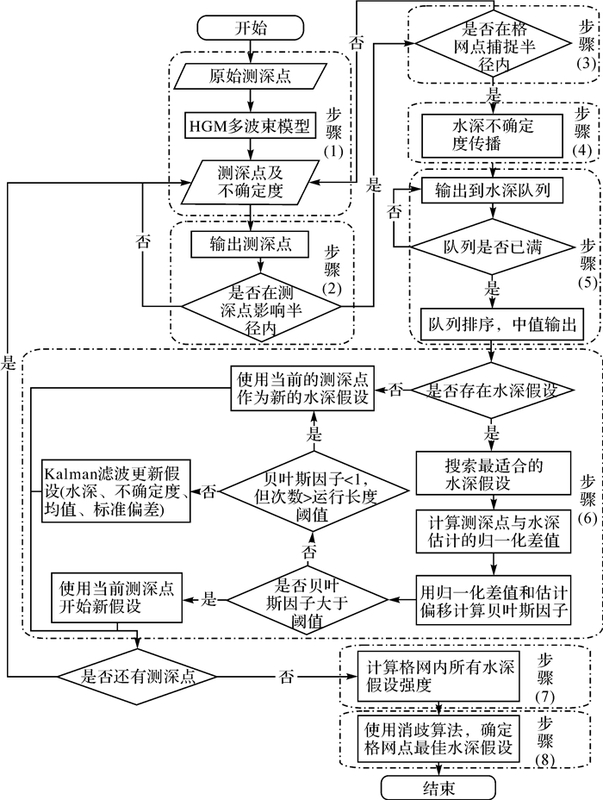 多波束勘测原理技术与方法[M]. 北京: 海洋出版社, 1999. LI Jiabiao. Multibeam sounding principles, survey technologies and data processing methods[M]. Beijing: Ocean Press, 1999. 赵建虎. 现代海洋测绘[M]. 武汉: 武汉大学出版社, 2008. ZHAO Jianhu. Modern marine surveying and charting[M]. Wuhan: Wuhan University Press, 2008. 黄辰虎, 陆秀平, 黄谟涛, 等.浅水多波束测深潮汐改正技术[C]//第十九届海洋测绘综合性学术研讨会论文集.九江: 中国测绘学会, 2007. HUANG Chenhu, LU Xiuping, HUANG Motao, et al. Shallow water multibeam sounding tide correction technology[C]//Marine Surveying and Mapping Comprehensive Symposium. Jiujiang: Chinese Society of Geodesy, Photogrammetry and Cartography, 2007. 阳凡林, 李家彪, 吴自银, 等. 多波束测深瞬时姿态误差的改正方法[J]. 测绘学报, 2009, 38(5): 450–456. 赵荻能, 吴自银, 周洁琼, 等. 声速剖面精简运算的改进D-P算法及其评估[J]. 测绘学报, 2014, 43(7): 681–689. ZHAO Dineng, WU Ziyin, ZHOU Jieqiong, et al. A method for streamlining and assessing sound velocity profiles based on improved D-P algorithm[J]. Acta Geodaetica et Cartographica Sinica, 2014, 43(7): 681–689. 吴自银, 李家彪, 阳凡林, 等. 一种大陆坡脚点自动识别与综合判断方法[J]. 测绘学报, 2014, 43(2): 170–177. WU Ziyin, LI Jiabiao, YANG Fanlin, et al. An intergrated method for automatic identification of the foot point of slope[J]. Acta Geodaetica et Cartographica Sinica, 2014, 43(2): 170–177. 赵建虎, 欧阳永忠, 王爱学. 海底地形测量技术现状及发展趋势[J]. 测绘学报, 2017, 46(10): 1786–1794. WU Ziyin, JIN Xianglong, CAO Zhenyi, et al. 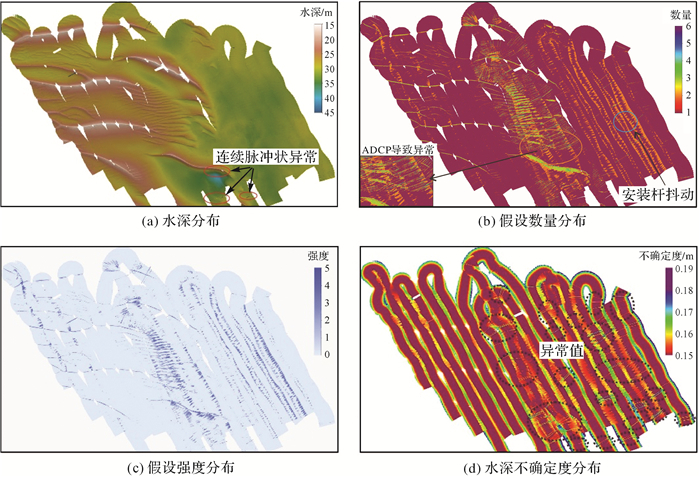 Distribution, formation and evolution of sand ridges on the East China Sea shelf[J]. Science in China Series D:Earth Sciences, 2010, 53(1): 101–112. ZHOU Jieqiong, WU Ziyin, JIN Xianglong, et al. 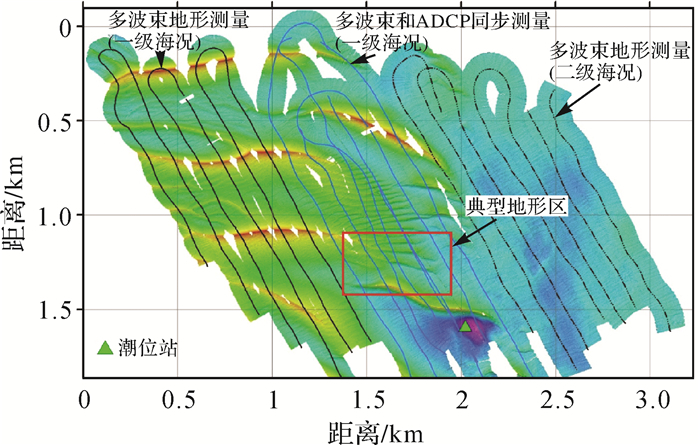 Observations and analysis of giant sand wave fields on the Taiwan Banks, Northern South China Sea[J]. Marine Geology, 2018, 406(1): 132–141. 吴自银, 阳凡林, 罗孝文, 等. 高分辨率海底地形地貌——探测处理理论与技术[M]. 北京: 科学出版社, 2017. WU Ziyin, YANG Fanlin, LUO Xiaowen, et al. High resolution submarine geomorphology[M]. Beijing: Science Press, 2017. 赵建虎, 王爱学. 精密海洋测量与数据处理技术及其应用进展[J]. 海洋测绘, 2015, 35(6): 1–7. 吴自银, 阳凡林, 李守军, 等. 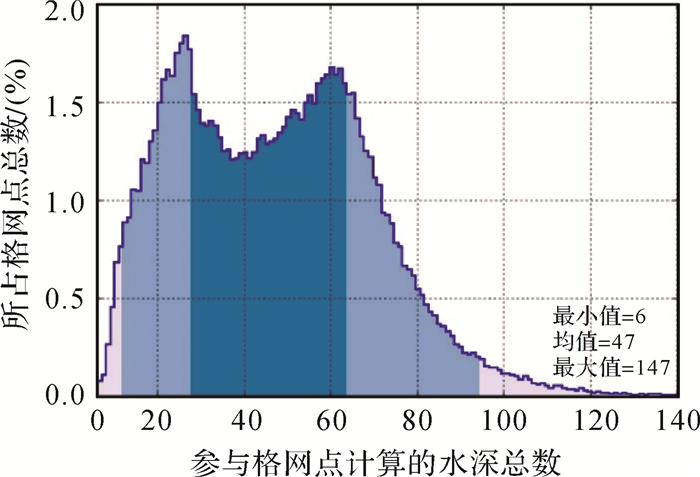 高分辨率海底地形地貌——可视计算与科学应用[M]. 北京: 科学出版社, 2018. WU Ziyin, YANG Fanlin, LI Shoujun, et al. High resolution submarine geomorphology[M]. Beijing: China Science Press, 2018. 阳凡林, 李家彪, 吴自银, 等. 浅水多波束勘测数据精细处理方法[J]. 测绘学报, 2008, 37(4): 444–450, 457. EEG J. On the identification of spikes in soundings[J]. International Hydrographic Review, 1995, 72(1): 33–41. DEBESE N. Use of a robust estimator for automatic detection of isolated errors appearing in the bathymetry data[J]. International Hydrographic Review, 2001, 2(2): 32–44. DEBESE N. Multibeam echosounder data cleaning through an adaptive surface-based approach[C]//Proceedings of the US Hydrographic Conference. Norfolk: [s.n. ], 2007: 1-18. 张志衡, 彭认灿, 黄文骞, 等. 考虑自然邻点影响域的多波束测深数据趋势面滤波改进算法[J]. 测绘学报, 2018, 47(1): 35–47. DU Z, WELLS D, MAYER L. An approach to automatic detection of outliers in multibeam echo sounding data[J]. Hydrographic Journal, 1996, 79(1): 19–25. SHAW S, ARNOLD J. Automated error detection in multibeam bathymetry data[C]//Proceedings of IEEE OCEANS'93. Victoria, BC, Canada: IEEE, 1993: 89-94. DOI: 10.1109/OCEANS.1993.326072. CALDER B R, MAYER L A. Robust automatic multi-beam bathymetric processing[C]//US Hydrographic Conference. Norfolk(VA): [s.n. ], 2001: 1-20. CALDER B R, SMITH S. A time comparison of computer-assisted and manual bathymetric processing[J]. International Hydrographic Review, 2004, 5(1): 10–23. NOAA. Field Procedures Manual[EB/OL].[2017-05-02]. https://nauticalcharts.noaa.gov/publications/docs/standards-and-requirements/fpm/2014-fpm-final.pdf. HOWLETT C. Considerations and advantages of accepting CUBE surfaces as survey deliverables[C]//Proceedings of the NSHC 29th Conference. Brest: [s.n. ], 2010. MALLACE D, GEE L. Multibeam processing-the end to manual editing?[J]. International Hydrographic Review, 2005, 6(1): 55–65. MALLACE D, ROBERTSON P. Alternative use of CUBE: how to fit a square peg in a round hole[C]//US Hydrographic Conference 2007. Norfolk(VA): [s.n. ], 2007: 1-12. VÁSQUEZ M E, NICHOLS S, CLARKE J H. Tuning the CARIS implementation of CUBE for patagonian waters[D]. Fredericton: University of New Brunswick, 2007. PARK Y, JUNG N D, DO JANG N, et al. Performance validation of surface filter based on CUBE algorithm for eliminating outlier in multi beam echo sounding[EB/OL].[2017-05-10]. https://www.hydrographicsociety.org/documents/hydrographicsociety.org/downloads/ifhs_news_no_1_-_yosup_park_et_al.pdf. 王德刚, 叶银灿. CUBE算法及其在多波束数据处理中的应用[J]. 海洋学研究, 2008, 26(2): 82–88. 黄辰虎, 陆秀平, 侯世喜, 等. 利用CUBE算法剔除多波束测深粗差研究[J]. 海洋测绘, 2010, 30(3): 1–5. 贾帅东, 张立华, 曹鸿博. 基于CUBE算法的多波束水深异常值剔除[J]. 测绘科学, 2010, 35(S1): 57–59, 94. JIA Shuaidong, Zhang Lihua, CAO Hongbo. A method for eliminating outliers of multibeam echosounder data based on CUBE[J]. Science of Surveying and Mapping, 2010, 35(S1): 57–59, 94. 黄谟涛, 翟国君, 柴洪洲, 等. 检测多波束测深异常数据的CUBE算法模型解析[J]. 海洋测绘, 2011, 31(4): 1–4. 王海栋, 柴洪洲. 基于CUBE算法的多波束测深数据自动处理研究[J]. 海洋通报, 2011, 30(3): 246–251. HARE R, GODIN A, MAYER L A. Accuracy estimation of canadian swath (multibeam) and sweep (multitransducer) sounding systems[R]. Fredericton: Canadian Hydrographic Service, 1995. SUSANA A. Error budget analysis for NAVO[EB/OL].[2017-05-20]. http://www.academia.edu/10086841/Error_Budget_Analysis_For_NAVO. 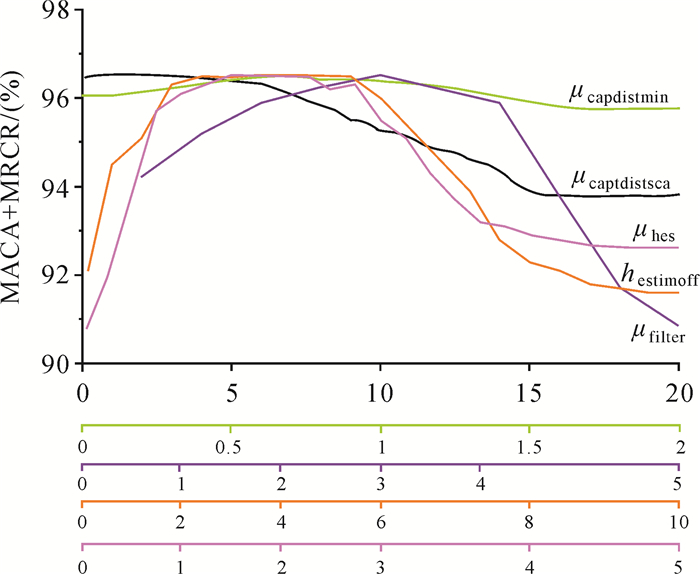 HARE R, EAKINS B, AMANTE C. Modelling bathymetric uncertainty[J]. International Hydrographic Review, 2011, 6(1): 31–42. International Hydrographic Organization. IHO standards for hydrographic surveys[EB/OL].[2017-06-10]. http://www.iho.int/iho_pubs/standard/S-44_5E.pdf. CALDER B. Automatic statistical processing of multibeam echosounder data[J]. International Hydrographic Review, 2003, 4(1): 53–68. CALDER B R, WELLS D. CUBE user manual[M].[s.l. ]: University of New Hampshire, 2004.